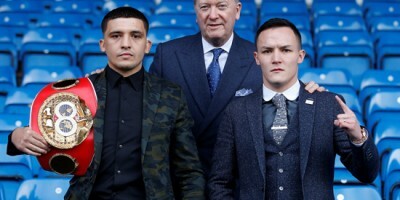 Boxing in Yorkshire has had quite a year in 2018 with Josh Warrington becoming a World Champion. 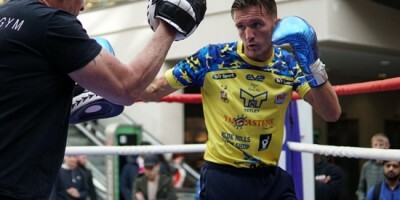 Another belt was added to the list for Yorkshire on the same evening when Bradford’s Darren Tetley won the vacant WBO European welterweight title in a memorable fight on Warrington’s undercard for a number of reasons. Not only was it a fantastic fight to watch for the neutrals, but it was also the manner of Tetley’s performance and then the finish of the fight due to the abnormal damage which the opponent Mason Cartwright had received which was gruesome enough to halt the contest. Cartwright controlled the fight in the early rounds, but Tetley visibly adapted to the fight the longer the contest went on and began to comeback in style. 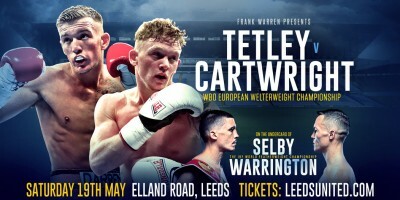 Tetley startled Cartwright’s confidence in the 8th round when a left hook caught his Ellesmere Port opponent which forced him to touch down a glove to the canvas. The man from Bradford upped the pressure in the ninth when a sweet right straight landed sweetly and strong enough to rip open Cartwright’s lip. The gash approximately an inch in length gave the ringside doctor enough of a reason to halt the contest and give Tetley the victory and the WBO European welterweight belt around his waist.